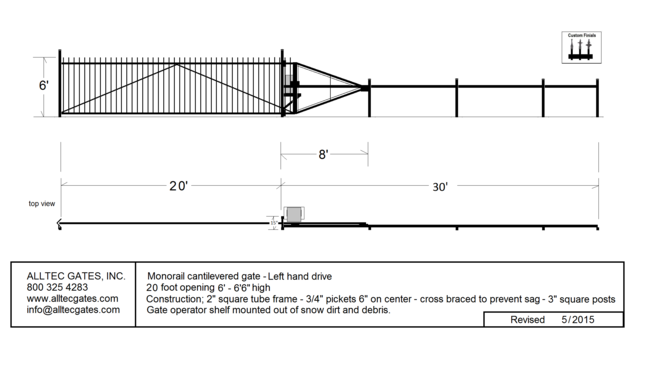 Featuring the Monorail Cantilever Gate packaged with instructions. Shipped directly to your site for professional installation. 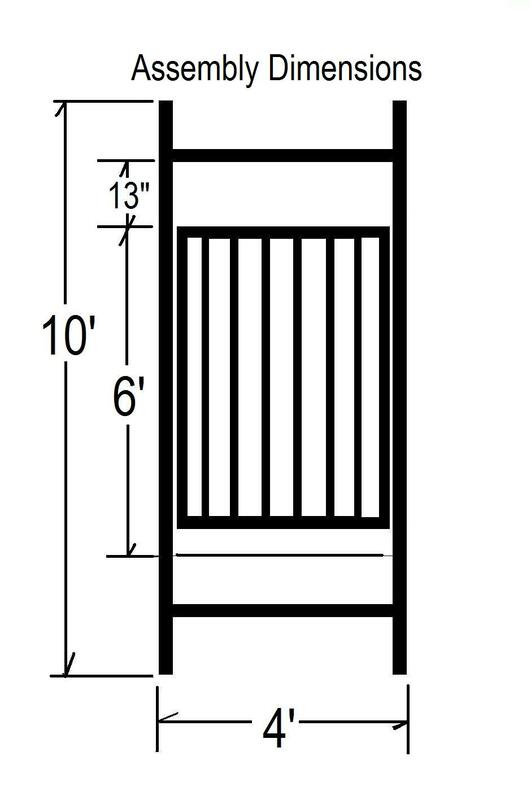 2" tubular construction with 3/4" pickets - cross braced to prevent sag! Check for other obstructions in your design - for example, curbs and storm drains can create difficult situations. Keep in mind - help is a free call away! 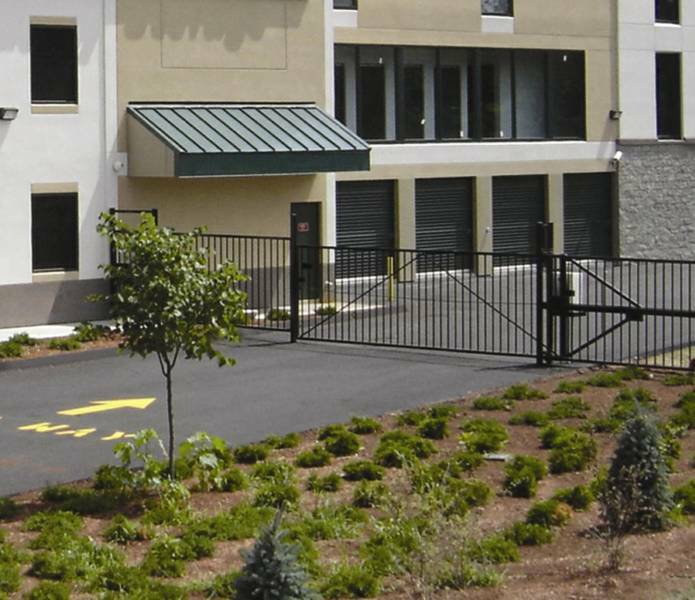 Matching fence and custom layouts are not a challenge but the norm at Alltec! Easy to install and you don't have to know which way it has to swing. 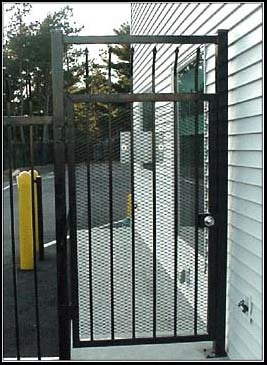 The design allows you to adapt the gate to the job! 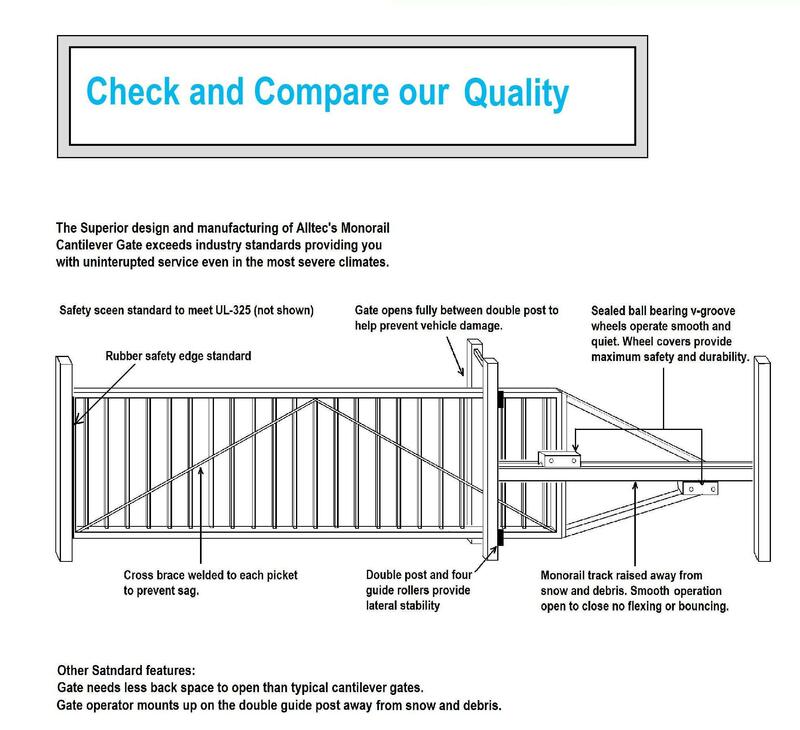 Whether bolt down or in ground, you set up the installation to make it fit. 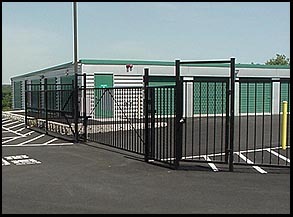 NOTE: "Gate in a Crate" is the name of the product and does not imply the system is shipped in a crate. The system is delivered, primered ready to be installed and requires field welding and paint.